Molly Krenz is a go-to name when it comes to buying and selling Douglas County and Denver metro areas. A Colorado native, Molly grew up in a Real Estate family, but it is her discipline and work ethic that has made her successful. After studying Business and Economics at Texas A&M University,Molly quickly worked her way up the real estate ranks after getting her license to become a Realtor. She has become a Douglas County and Denver metro area expert, constantly listing and selling properties in fast paced markets and becoming the go-to Realtor in this niche market. 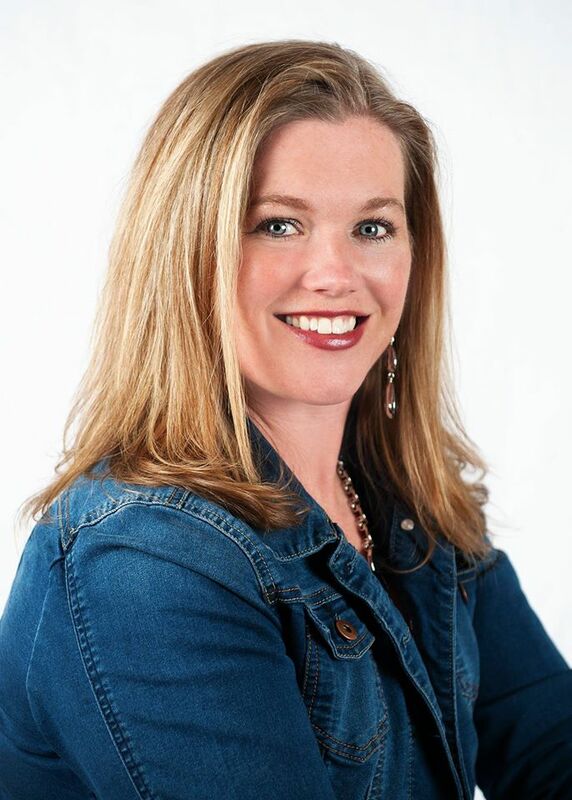 Her business also extends to the suburbs, selling single family homes as well as new construction in Castle Rock, Elizabeth, Larkspur, Monument, Highlands Ranch, Stapleton, Conifer, Evergreen, Lakewood, Parker, and areas in between. She is also very active in the exciting neighborhoods of Highlands, Downtown Denver, and Cherry Creek areas of Denver. From selling high-end homes to purchasing a young family’s first home, you can see Molly’s name on “For Sale” signs in every price range. 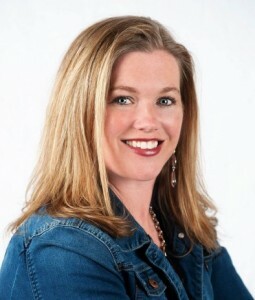 Molly is an active member in the Douglas Elbert Real Estate Association and National Association of Realtors.